One of my passions is helping other small businesses achieve their goals. I firmly believe the power in numbers and that I benefit when I help others. 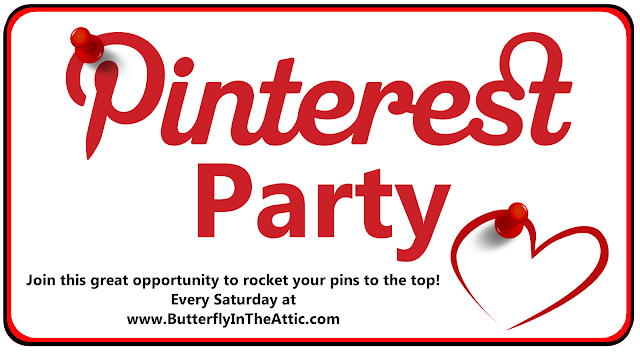 I participated in group pins on FB and found them to be very successful but it is hard to find a them right now so let's start our own. For this to be successful there will be some rules and instructions. I am also including a link ups so you have the benefit of backlinks for the items you are pinning. I'll bookmark so I can find this again, in case it gets closed!! Thanks, for the link up, Colleen. Will check back throughout the weekend. I did a show yesterday - only Sun. for me. Colleen, I have a suggestion. Instead of giving our links in the comment section, it would be so much easier and quicker to share our links to our pins in the collection. That's what I did at first, then deleted it because I saw yours were back to your shop. But Nancy and Linda have their links to their Pinterest pins in the collection. Soooooo much easier, IMHO. That makes leaving links in the comments redundant. Just a thought. Thank you for the suggestion. I will set it up like that next week I believe you are right it will be less confusing. Have then done to this point! 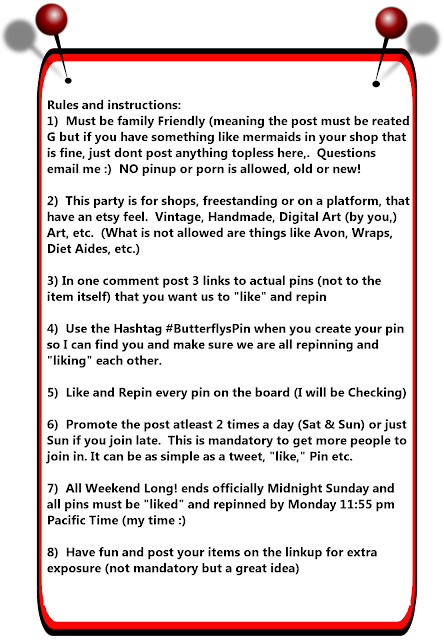 And added the butterfly spins to the comments of my pins :)..missed that part! Thank you for the chance to link up and pin and be pinned, Colleen. Have a 3 day show next week so am not sure if I'll be able to participate. The show doesn't start real early so I might be able to sneak in in the morning. Coleen, love this idea since my orders come from Pinterest. 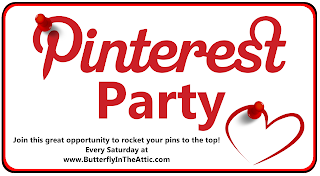 I agree to leave Pinterest links in the link up. All are pinned earlier and just got done tweeting. Thanks again everyone. Not bad for the first run. I will post this earlier next Saturday so please check back and join in again. I will set it up so the Linkups are the pinned items and eliminate the double work.